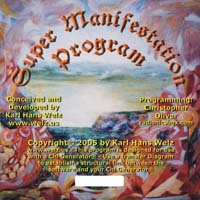 The purpose of a Manifestation Program is to establish structural links. The purpose of a Chi Generator® is the generating of life force, or Chi energy. 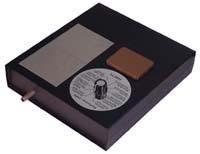 Therefore, all Manifestation devices from HSCTI have a built-in Chi Generator® (orgone generator®) to provide the power necessary for effective action at a distance! The ATGS 3000 and RAD 5 are donut-shaped Chi Generators®. Their output pipes point to the center. Their frequency settings are also acting as structural connections. By far the most advanced, versatile and powerful work station for trend management: 12 generators of life energy in ring shape for extreme power or for twelve simultaneous operations. 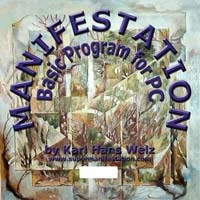 Ideal in combination with the manifestation program, which has the possibility of running up to twelve independent operations. As you see in the picture above, each of the twelve generators can be switched on and off individually. With this amazing device, you can treat all 12 fields of life experience simultaneously or you can use it for 12 different actions at the same time. 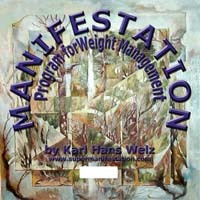 It works well with the Manifestation Program. Furthermore, the ATG 12 is excellent as a device that can provide you with living water, similar to the AO 2000, and it can do this in large quantities rapidly! And, as you can do with the devices of the AO-series, you can use the ATG 12 as well to charge food (to the left). With an AOPTC (Aqua Optimizer Power Transfer Couple) you can direct this energy any place: You can run your ATG 12 in your home while on a trip. All you need is the transfer, onto which you put your juices, water and food, to enliven them and to charge them with life energies. In fact, you can project additional energy into food and drink by putting that energy's symbol (or other representation) next to the food that you eat or the drink that you enjoy!